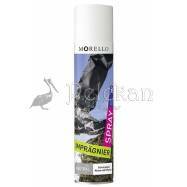 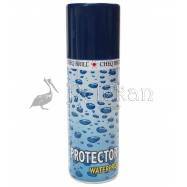 High performance waterproofing spray for suede, nubuck, smooth and patent leather, oily leather, cotton fabrics, synthetic etc. 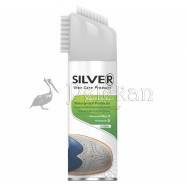 Maintains and cares for the appearance of materials enhancing their transpiration. 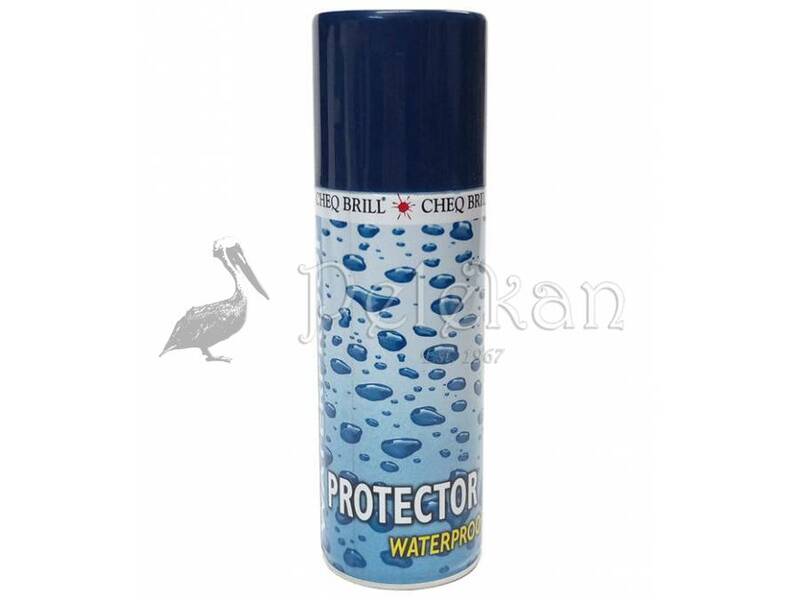 It protects surfaces from water, oil, coffee, stains of mustard, sauces etc. 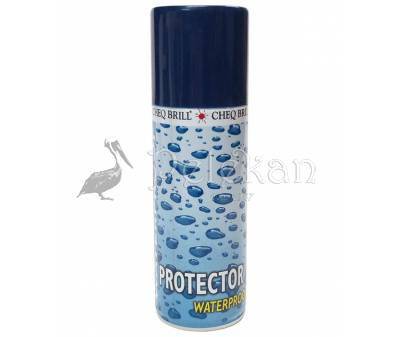 It does not create film penetrates too deep in the pores of the materials and seals them making the surface repel water, oil and other liquids.